I have men in my life that I wish to get a gift for, so I have some gift options that will work for the men in your life! The CamelBak is for the boy who loves to get dirty & add some workouts into his day! This gift could pair up well with an exercise top or even a gift card to Nike or Under Armour! The Fossil Passport Cover is a perfect gift for the traveler in your life! Plus, there are more colors to choose from! This gift would go well with a new suitcase or a traveler bag! The Vineyard Vines Christmas Tie is perfect for the prepster! It will be great for the holiday season& it even comes in navy. 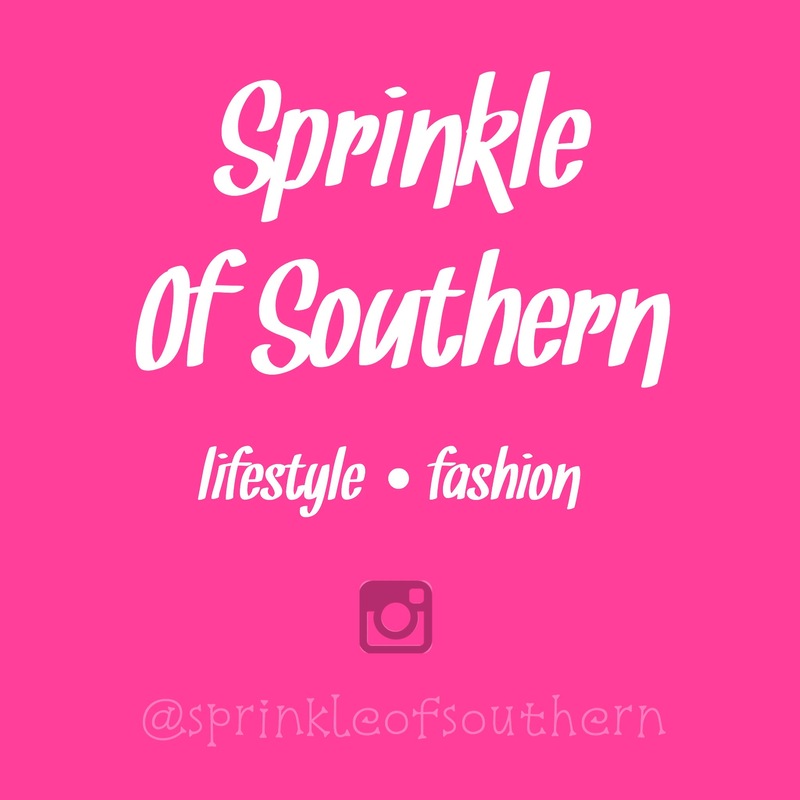 The Southern Shirt T-Shirt is also for the prepster! It will pair well with some cool socks or a pair of shorts/ pants! The Vineyard Vines Hat is great for the man who like to go outside & go on adventures! It comes in many different colors to suit what he likes. This hat will pair well with some sunglass straps (croakies)! 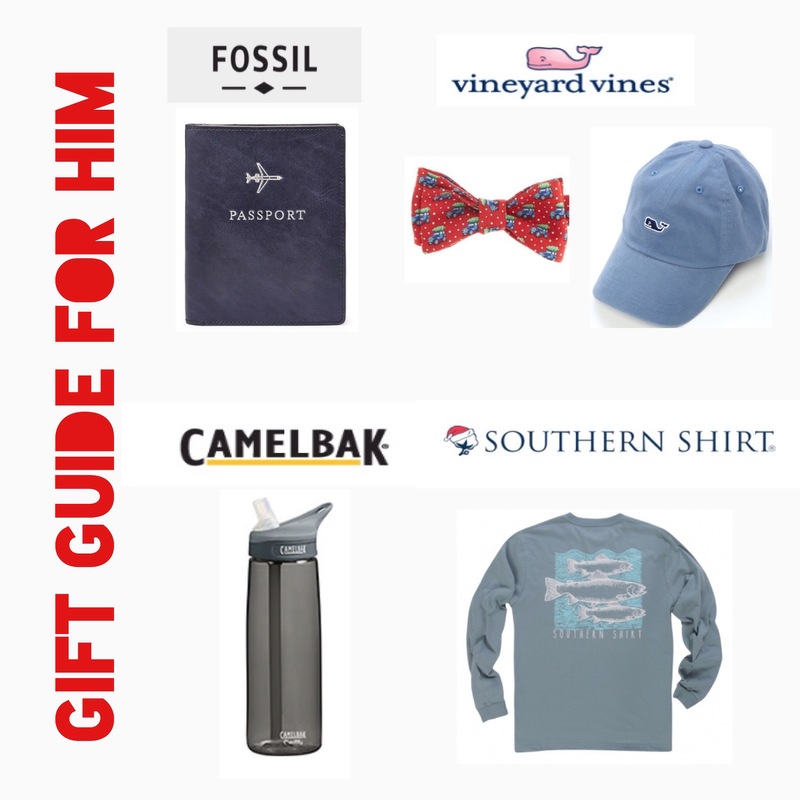 I hope this gift guide will help you find the perfect gift for him! Have a fun holiday season!